Lead with clarity and confidence. Minimise the overwhelm and indecision. Be organised and focused to lead a flourishing team and grow a thriving business. 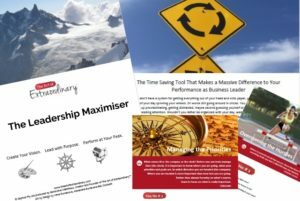 Accelerate results for you, the team and business clients with this step-by-step Leadership Maximiser Tool. The Art of Extraordinary™ led by Genevieve Matthews, is a community, sharing tools and resources for women in leadership. 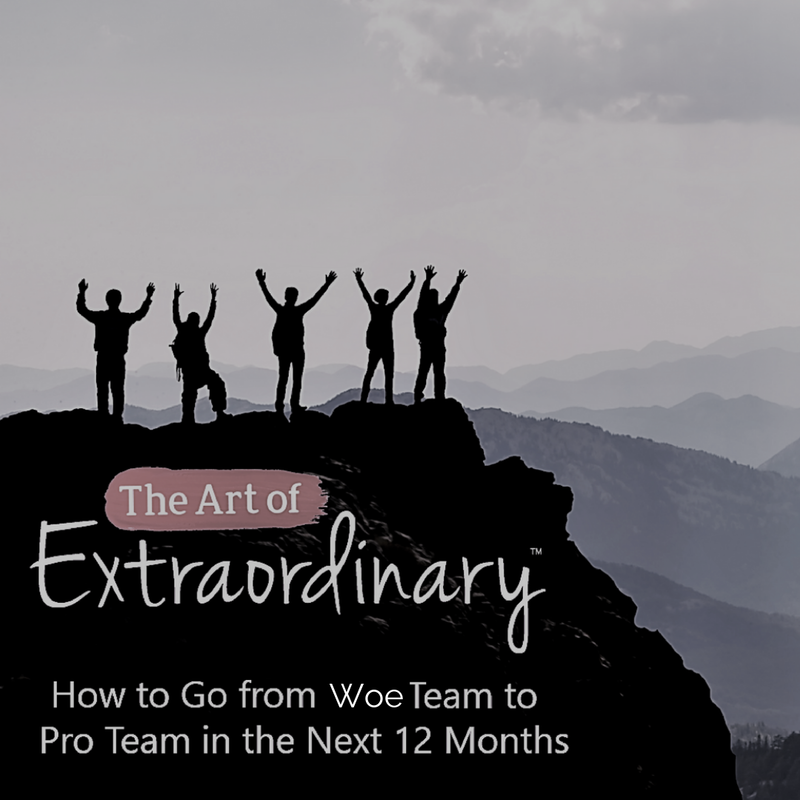 If you’re in a leadership role and on a mission to build a thriving and successful business or organisation surrounded by a high-performing team, then The Art of Extraordinary™ is designed specifically for you. When you know how to create a thriving business, you'll lead with ease and grace, enabling you and your team around you to perform at their best. Here at The Art of Extraordinary™, we help you build and grow the thriving business you desire whilst maintaining and fulfilling other important life commitments. We have your back to support you, help you stay accountable and rise above the challenges, jump the hurdles and juggle the many hats worn by women in business leadership. Discover the principles of success and practical leadership strategies for more confidence and clarity. 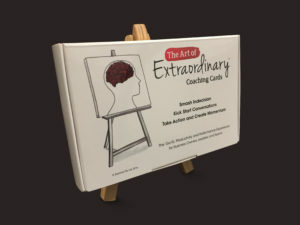 As a bonus, play with The Art of Extraordinary™ E-Success Set of coaching cards so you can smash your indecision and overwhelm, kick start conversations, take action and create momentum with your team. 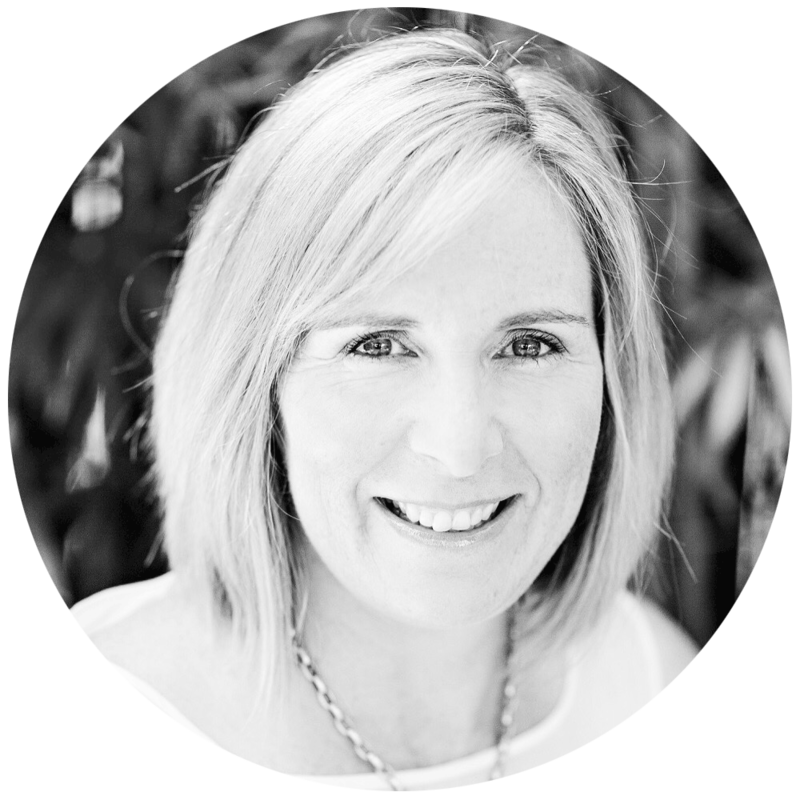 Join Genevieve Matthews sharing techniques and strategies for going from 'Woe Team to Pro Team. Discover 3 secrets to building a high performing team to overcome the everyday people challenges and set a clear pathway for excelling and propelling the team forward with practical solutions for business growth. 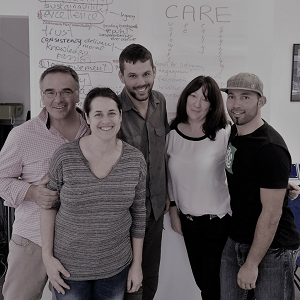 This is a one day “learn and take action” workshop held on the Northern Beaches of Australia. 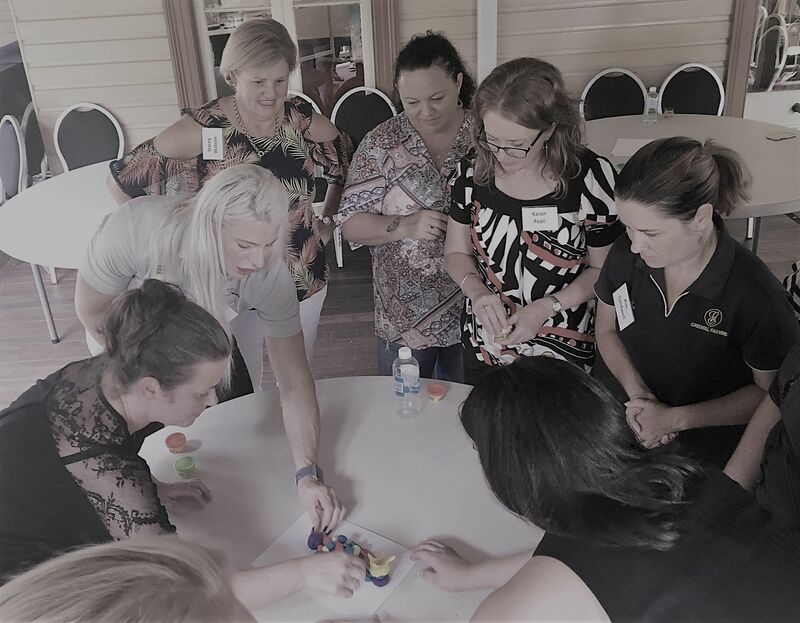 Helping women leaders grow and develop high performing teams. 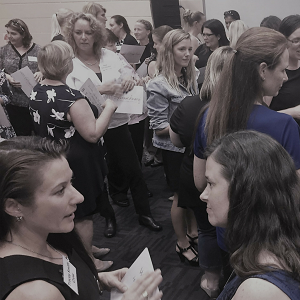 Join a group of like-minded women leaders in business focused on connecting, collaborating and learning in a fun, energetic and results-focused environment. The Art of Extraordinary Implementation Program is a 10-week online program designed to get you real results, quickly and efficiently. Discover the gaps and opportunities in your leadership kit bag, so you can make adjustments and improvements to take your team from ordinary to extraordinary. Deliver on outcomes and make a bigger impact with your client and customer base. 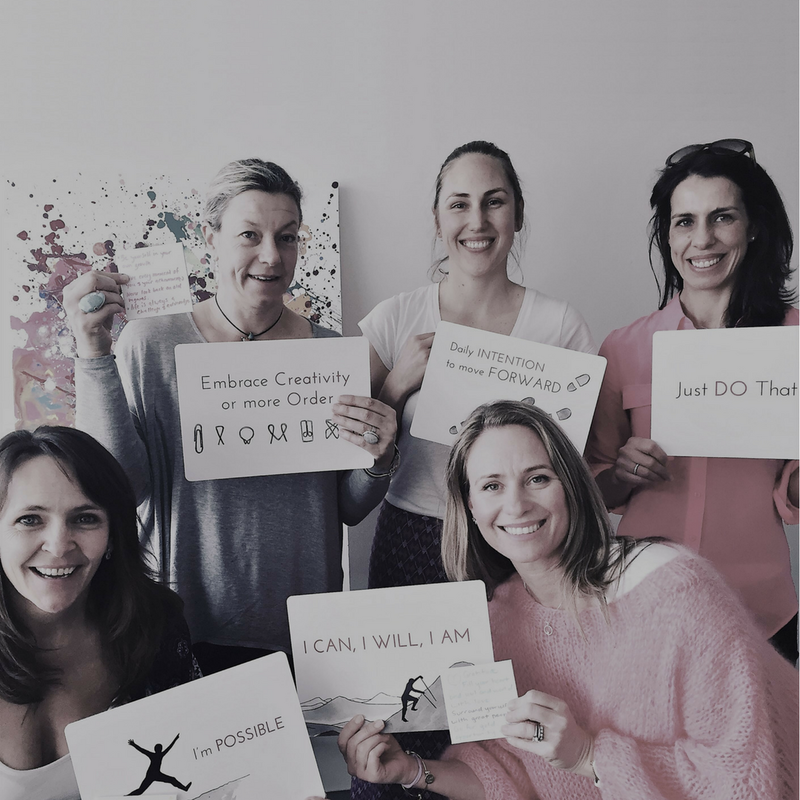 This 6 month mentoring program provides accountability, education and brainstorming by combining 1-1 and group coaching work with a community of smart women in business. The focus is on accelerating business leadership capabilities to lead high performing teams and grow thriving successful businesses whilst integrating other important life commitments. Build a high-performing team with everyone on the same page, confident and focused, with communication tools, brainstorming sessions, accountability, strategy and system discussions, planning and set a clear course of action for successful quarters & year ahead. Combine regular leadership meetings, coaching and team facilitation to ensure the team and business thrive. The extra is in the ordinary. Business basics to excel you, your team, business and life. Experience creativity, fun, achievement, connection and great health like never before. Before-hand I had lost direction in my business, unsure how to achieve what I wanted. The vague goals were only in my head. Now I’ve got a roadmap, it seems very achievable with a goal orientated plan. It was so easy talking to Genevieve, bouncing ideas around. Now I recognize the attributes that I bring to the business and understand what is important to me, so that I'm not in conflict with myself. 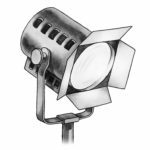 I'm much better at the nuts and bolts of running a business, dealing with the challenges, how to build up my client base and what it makes my business unique. Working with Genevieve has really helped me as a sports coach to understand my athletes and what drives them not just on the tennis court. I have a clearer picture of how to communicate with them successfully. I am so excited about the possibilities for the individual growth of all my players and have witnessed some incredible results from my athletes that have been working with Genevieve on an ongoing basis. I am looking forward to a rewarding year ahead on and off the tennis court and embracing the journey with my players and inspiring women in sport around the globe. I started working with Genevieve at a time where there were a million paths and I didn't know what direction to go in. 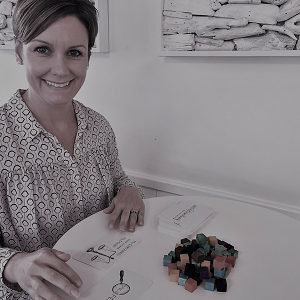 Through the process I was able to develop clarity and confidence as well as understanding how my beliefs and behaviours were influencing work habits. I am now able to pull myself in when things get crazy and through a few of the strategies learnt, keep focused and productive. 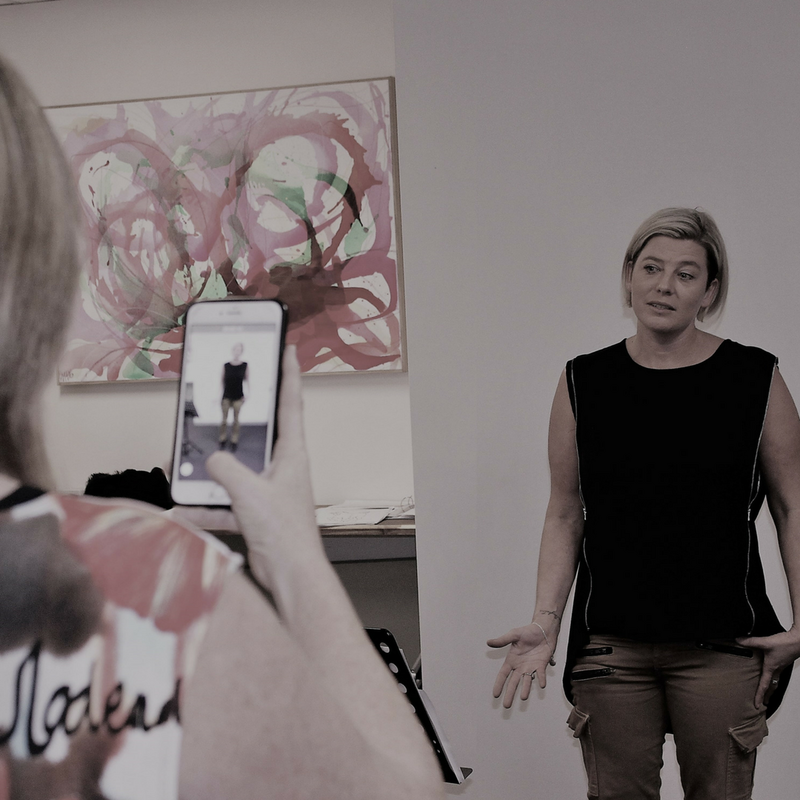 Professionally and personally the differences I’ve noticed are having confidence to reach out to people and follow up has made a difference to my business. This planted the seed for me to take action regarding my next career move. We just touched the surface as to my fears, excuses, life choices, and yet, it led to transformation. I could not get our conversation out of my head, and over the following week I suddenly stopped procrastinating and started on my new journey. 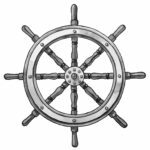 I used to feel very stressed about the potential of a new business as I had no strategies to effectively utilise the time and skills I had available. I was frustrated because I knew there was so much potential, yet couldn't see the forest for the trees on how to make it happen. On the Excelerator program we delved into specifics around language to use with my business partner to overcome roadblocks and improve our teamwork. In addition communicating with customers to make our offerings more targeted and appealing to our ideal clients. 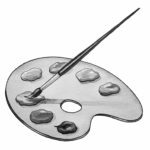 The accountability of the program ensured I finally sat down and wrote. Dissolving blocks I've had around writing and communicating via blogs for a long time. The system for communicating with clients and being the problem solver and solutions provider has been so valuable. Another highlight was the emotional coaching support and education on human behaviour which has helped me modify, accept and adapt to be better at owning my own value. We've seen business growth with numbers improving in our class attendance, more regularity with our e-news and an improvement in our business partnership relationship. These mantras and principles in The Art of Extraordinary Coaching Cards are so powerful and useful on a daily basis. Being a mum and wearing many hats I now know where to focus my energy and what’s really important. So valuable for both my professional and personal life. We wanted to work on team culture inspiring longstanding staff and provide a connecting and growing experience for younger new team members, as we have a diversity of ages and experience levels. Our objectives were achieved and expectations truly exceeded because of the fun and different learning environment we experienced. We’ve done lots of personality type training before however this was more confronting and exciting. We really learnt the nuts and bolts of human behaviour and were taken out of our comfort zones. We received techniques to implement immediately and an incredible awareness of staff and colleagues. It was great for shifting the sense of focus as a team to being more accountable and responsible. You can still teach old dogs new tricks. Our large team came away motivated and driven to continue to improving our culture and delivering exceptional customer service on a daily basis. Lead with clarity and confidence. Minimise the overwhelm and indecision. Be organised and focused to lead a flourishing team and grow a thriving business. Accelerate results for you, the team and business with this step-by-step Leadership Maximiser Tool.